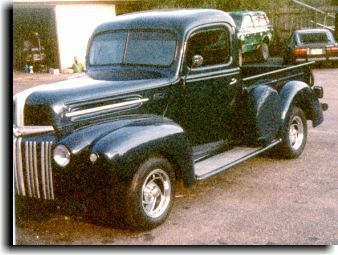 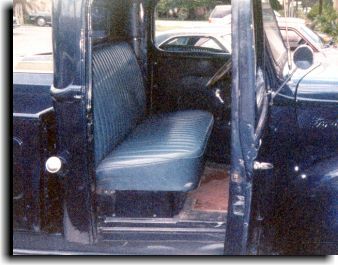 This nice 1948 Ford P/U owned by Mr. Bobby Wasden of Plant City, FL was brought to Catalina Custom for a complete custom interior. 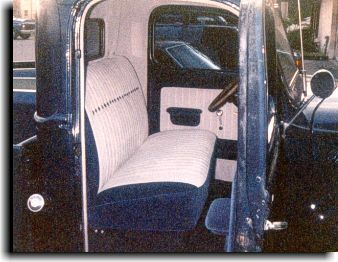 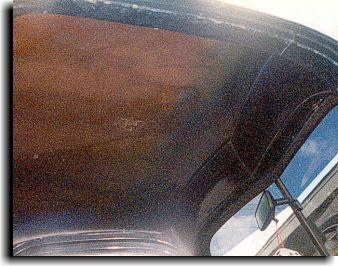 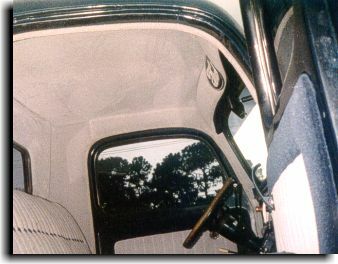 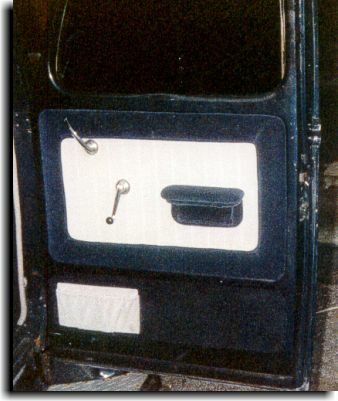 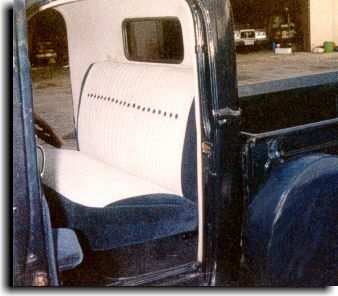 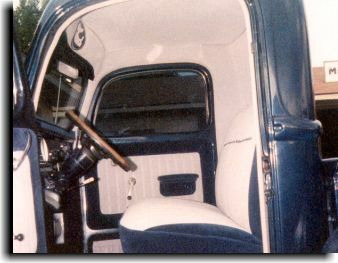 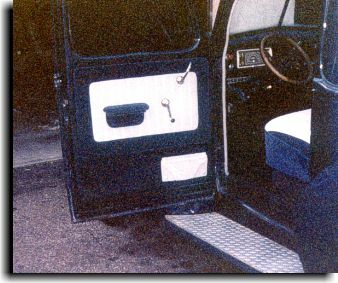 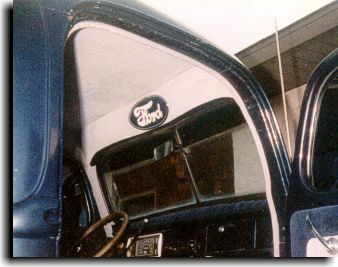 The Ford had a non-original street-rod flavor about it so the customer chose an interior design that featured all cloth velour done in a two-tone silver and navy blue color scheme. 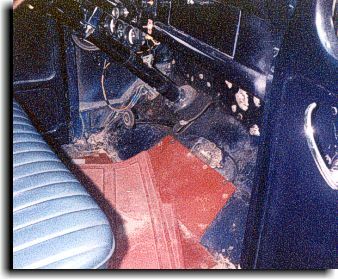 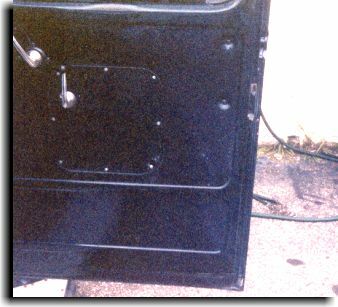 When completed, this was a very rich looking interior. 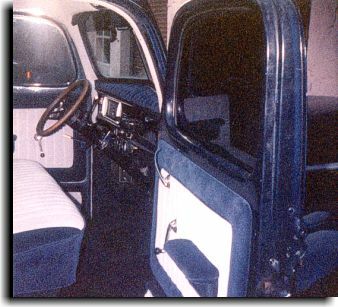 Interior at beginning of the project.